Earlier today we heard about the new HTC U Ultra smartphone and now we have some details on the cost of the new handset. HTC have started to take pre-orders on the 64GB models of the HTC U Ultra today and this model will start at $750. The handset comes with a Snapdragon 821 processor and 4GB of RAM, there is a 5.7 inch QHD display and a secondary display with a resolution of 160 x 1040 pixels. 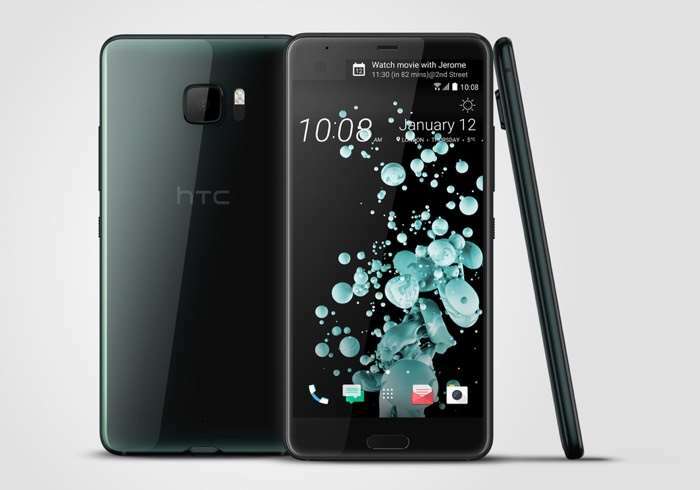 The HTC U Ultra features a 16 megapixel selfie camera with an f/2.0 aperture and a 12 megapixel rear camera with a f/1.8 aperture. There is also a 128GB model of the handset which features a sapphire glass display, this will launch at a later date and this version of the device will retail for $910.